The Daylighting Handbook I is the first volume in a series of upcoming books on daylighting and other sustainable building design concepts. The book is organized into two parts, Fundamentals and Designing with the Sun. 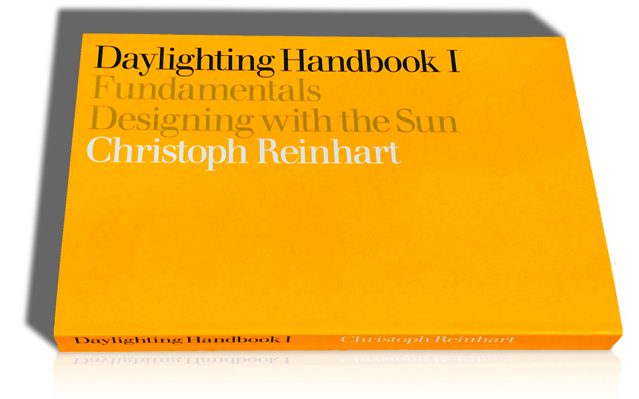 Fundamentals serves as a general introduction to daylighting (chapter 2), its implementation and its daily and seasonal availability (chapter 3). It also explains how light helps us to perceive the world around us and to maintain our circadian rhythm (chapter 4). A practical approach to building massing via rules of thumb is provided in chapter 5. Designing with the Sun introduces methods to determine where the sun is located in the sky throughout the year (chapter 6). Chapter 7 shows how this information can be used to design static shading devices. Heliodon studies using physical models are discussed in chapter 8. More information can be found at www.DaylightingHandbook.com. Christoph Reinhart is a building scientist and architectural educator working in the field of sustainable building design and environmental modeling. 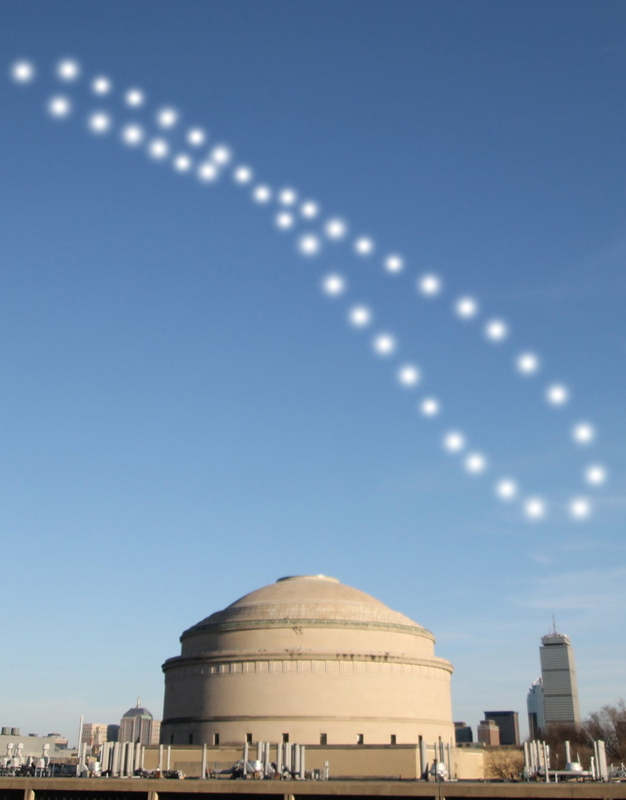 Before joining MIT in 2012, Christoph led the sustainable design concentration area at Harvard’s Graduate School of Design where the student forum voted him the “2009 Teacher of the Year.” Before that he had worked for over a decade at the National Research Council of Canada and the Fraunhofer Institute for Solar Energy Systems in Germany. At MIT he is leading the Sustainable Design Lab. He has authored over 120 scientific articles, and the design tools originating from his group – such as DAYSIM , DIVA and umi – are used in practice and education in over 90 countries. He originally studied physics in Freiburg, Germany, and holds a doctorate in architecture from the Technical University of Karlsruhe.